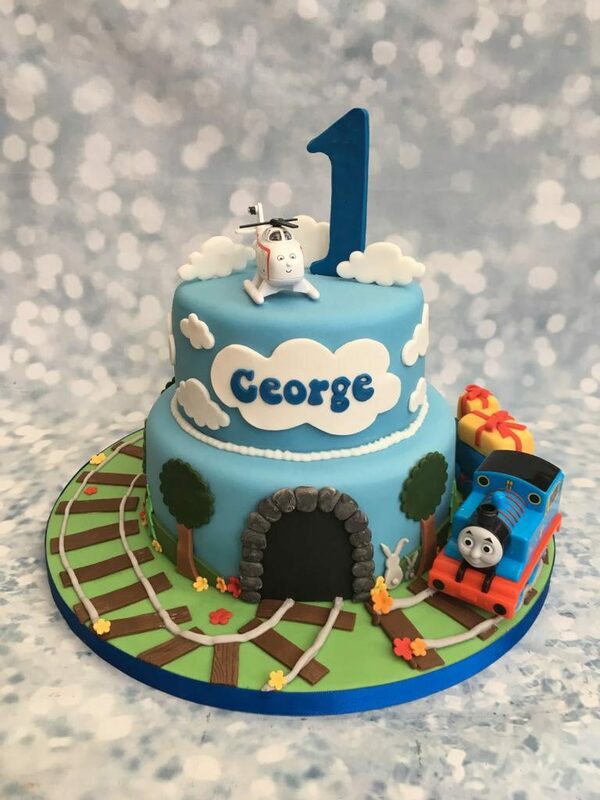 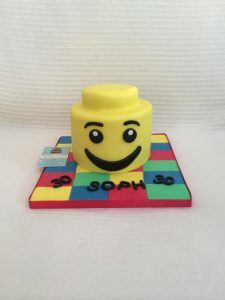 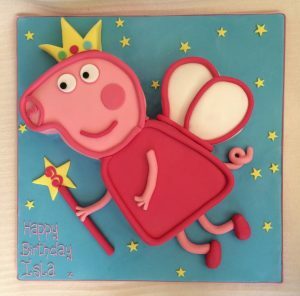 A lovely Thomas the Tank Engine inspired cake that has been taken to new heights with a little help from Harold the Helicopter. 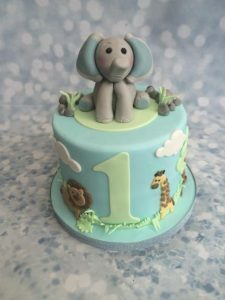 This wonderful cake has been covered sky blue with clouds floating around and on top of the top tier along with a handmade standing number/ age. 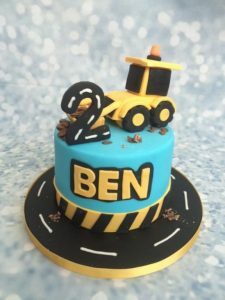 Around the bottom tier is an array of trees, bushes and shrubs and a handmade track that circles the cake.